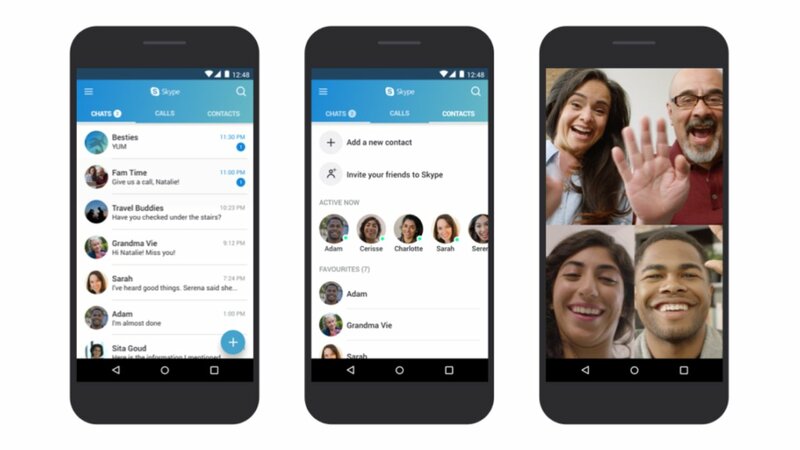 Microsoft has optimized its Skype app for lower-end Android devices, and plans to roll out a lighter, more compatible version of the video-chat service app in an announcement earlier today. The company says the update provides better video and audio quality and improved speed even when connection is poor. The update will also supposedly use less in both storage and RAM from devices. The new version of the app is aimed at Android device owners in developing countries who likely struggle with poor networks and have older, inexpensive Android units. The optimized update is available for Android devices 4.0.3 to 5.